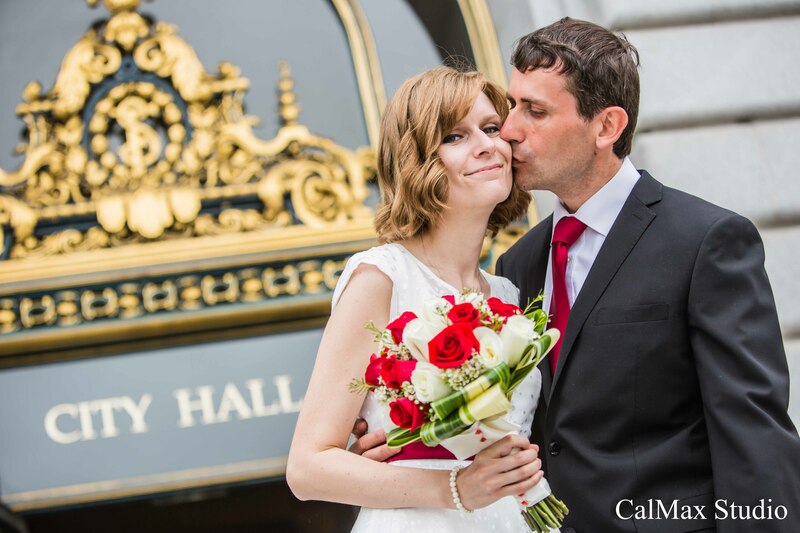 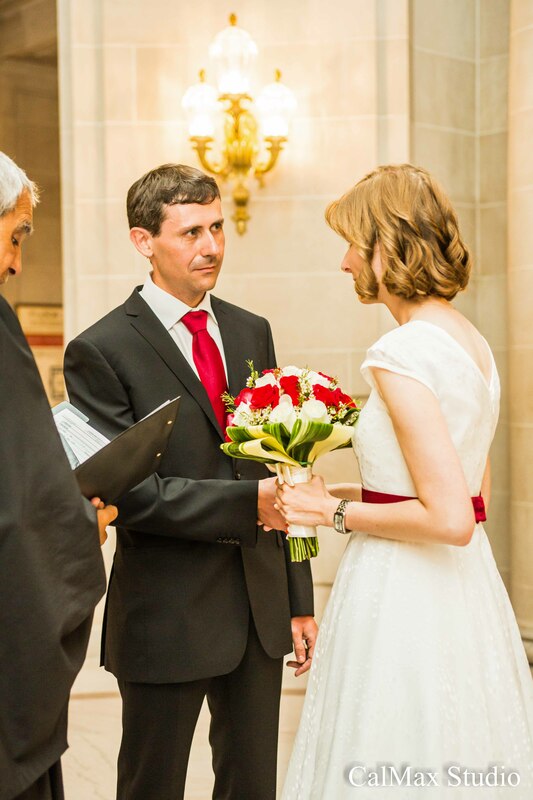 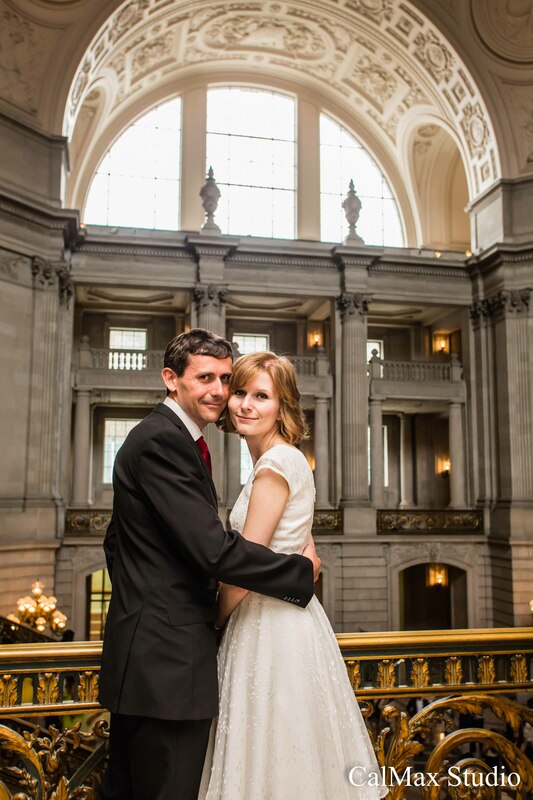 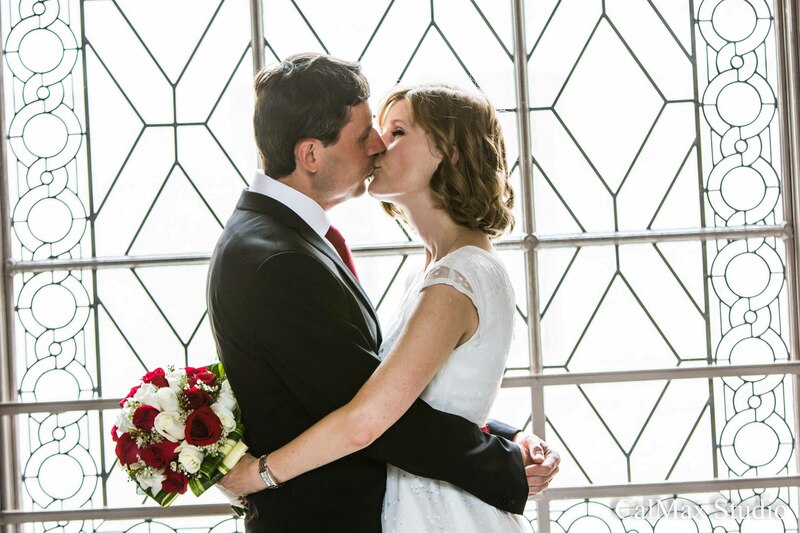 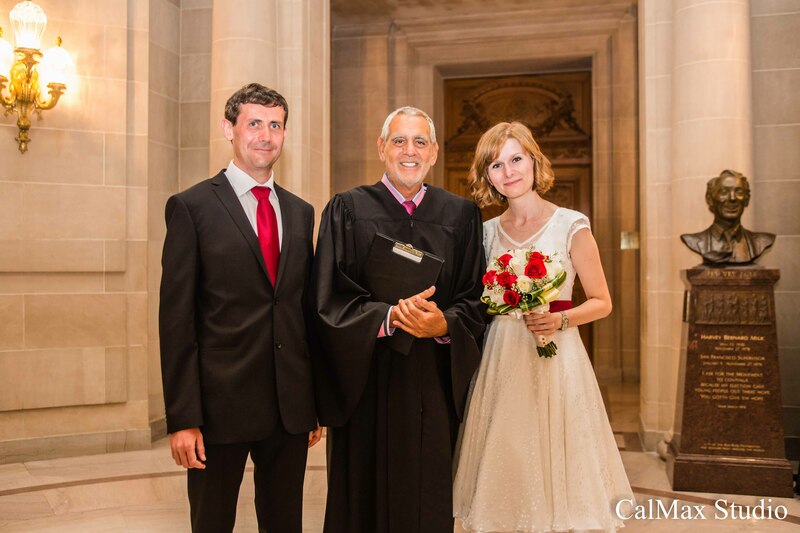 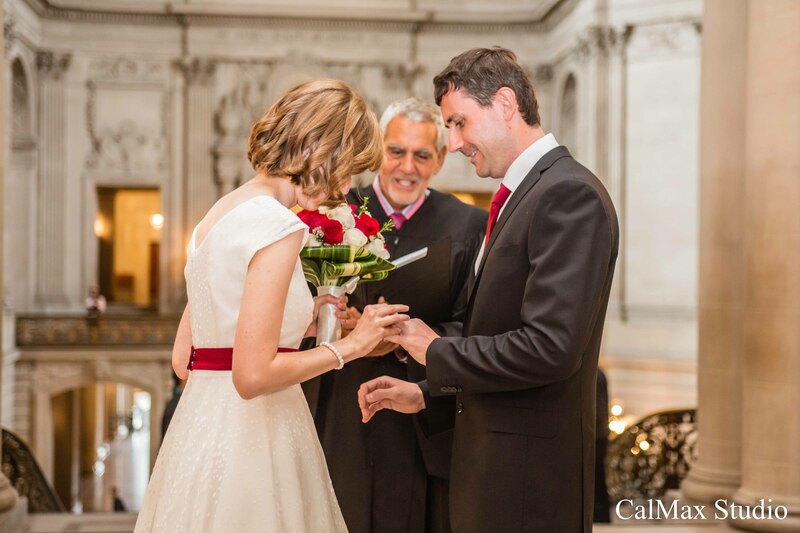 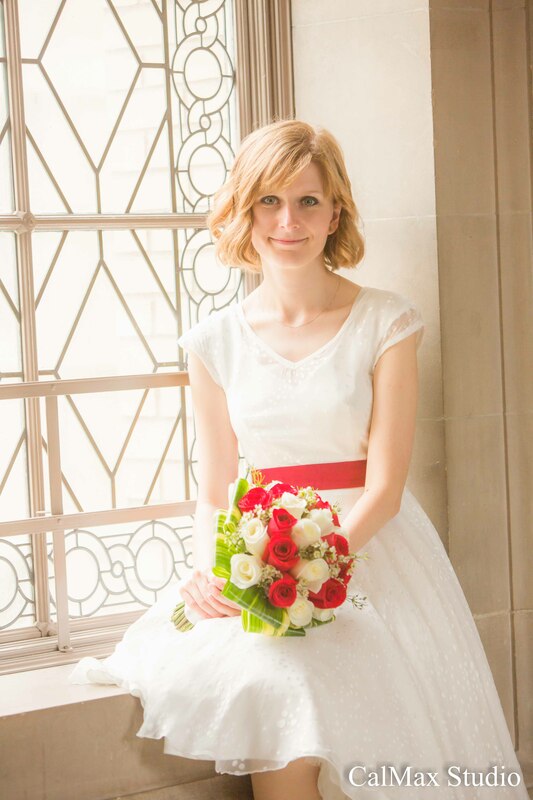 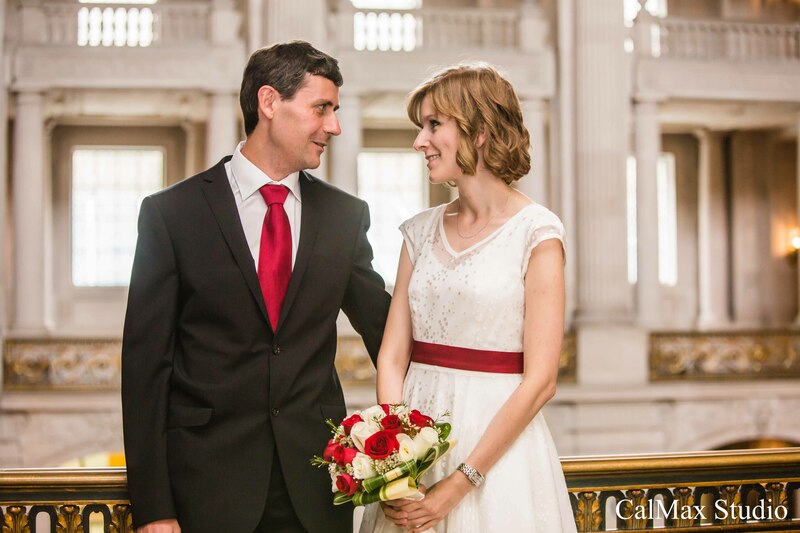 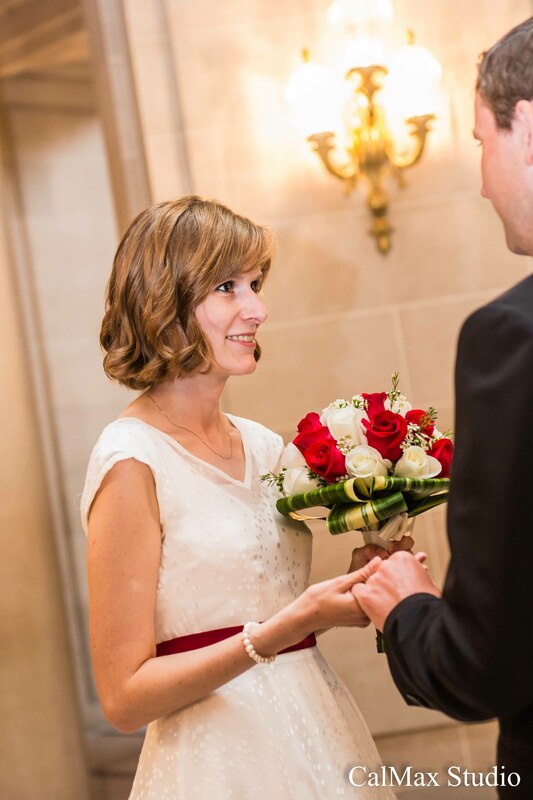 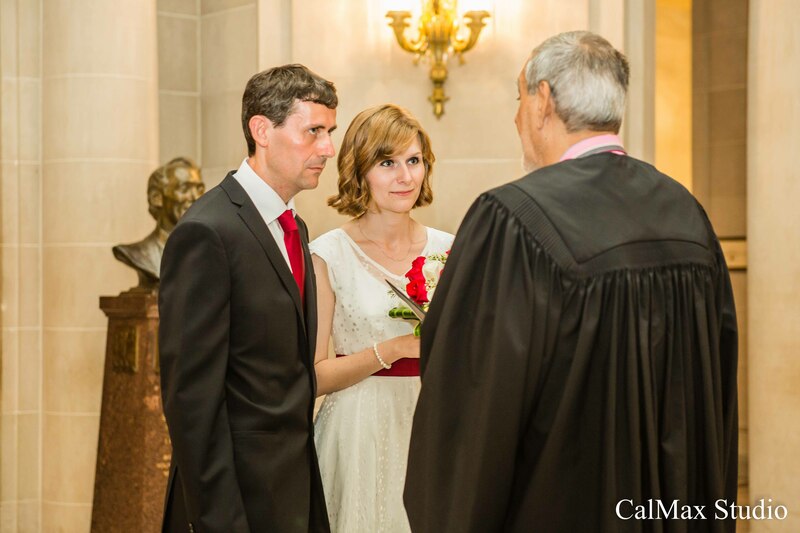 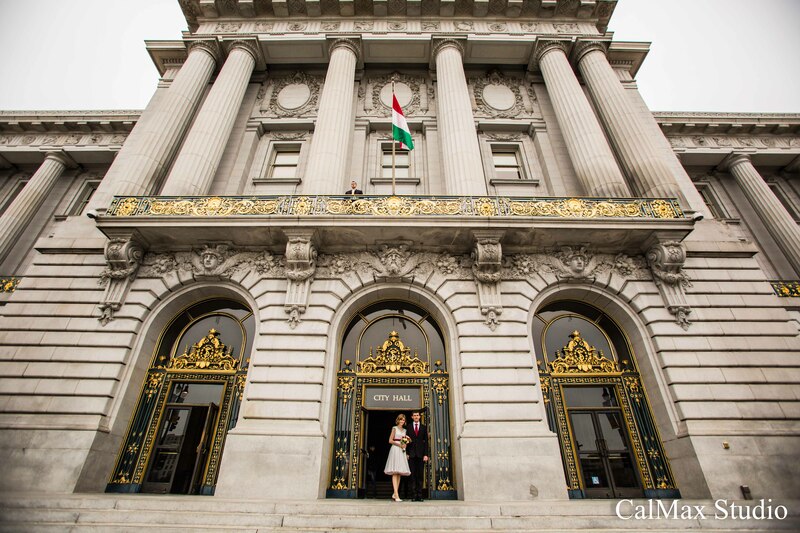 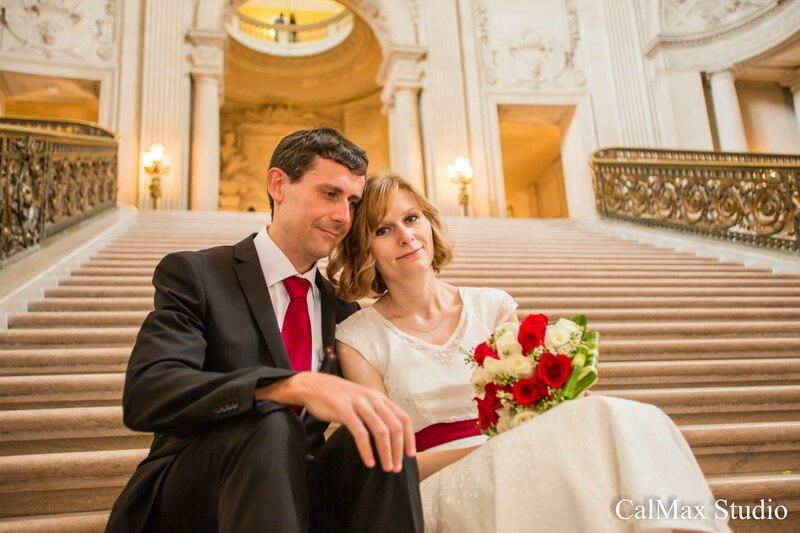 Tomas and Martha had such a wonderful idea to came all the way from Czech Republic to get married at San Francisco city hall. 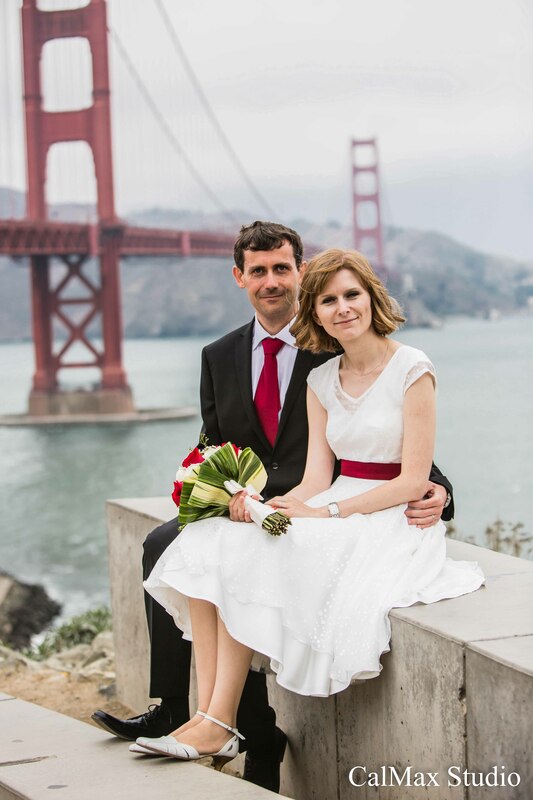 It was their part of traveling so we went near golden gate bridge after the ceremony for some photos. 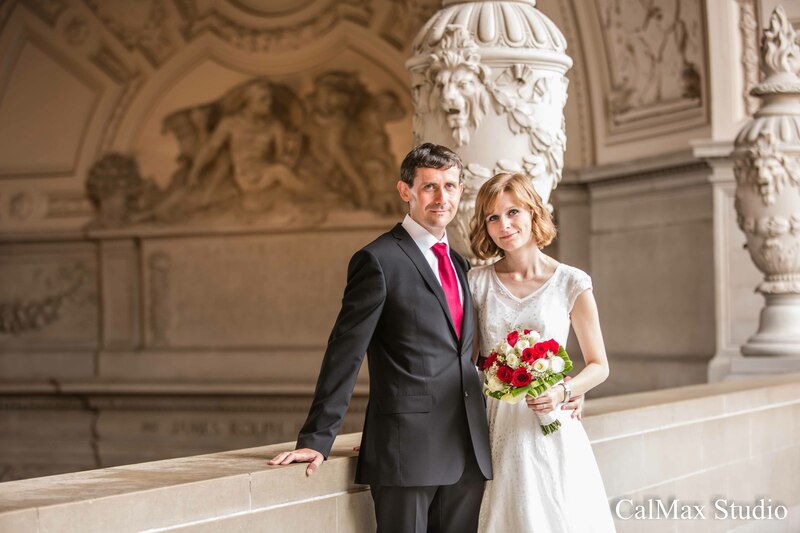 I hope they made a lot of great memories during their trip to U.S.
Next Post Portrait photography with best friends.